Advance Tabco D-12-IBL Stainless Steel Drop-In Ice Bin - 12" x 18"
Keep your ice frozen and easily accessible with the Advance Tabco D-12-IBL stainless steel drop-in ice bin. With a 10" deep cavity and 23 lb. ice capacity, this chest can accommodate drink-serving operations of nearly any size. The whole unit is insulated with 2 lb. density foam-in-place as well as an extruded rubber thermal breaker that reduces condensation, ensuring your ice stays cool for extended periods of time. 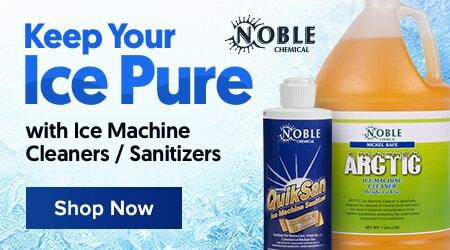 20 gauge stainless steel construction adds extended durability, while a 1" IPS drain siphons away melted ice. 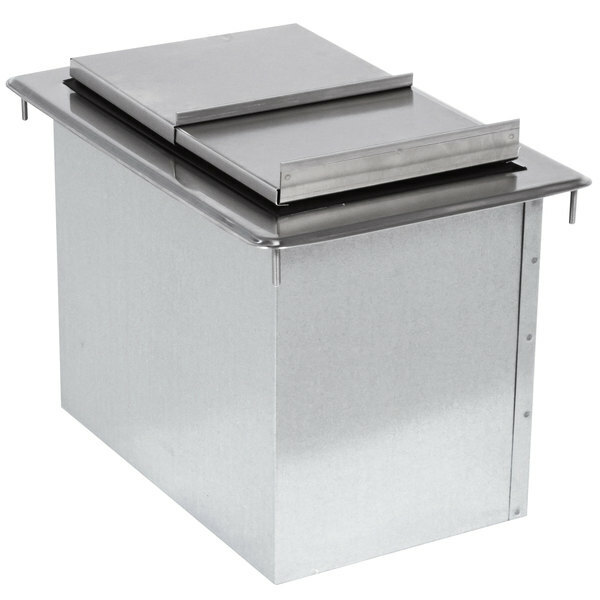 A stainless steel sliding cover is included for trapping cold air inside. The Advance Tabco D-12-IBL ice bin is a versatile and essential addition to your restaurant or bar. Overall User Rating: Advance Tabco D-12-IBL Stainless Steel Drop-In Ice Bin - 12" x 18"
Fit perfectly in the spot we needed to replace (our old one was 10 plus years old) it does not sweat or build up condensation around it. Keeps ice frozen for several hours would purchase again.